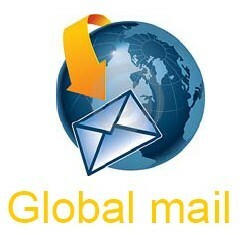 6 diggs.Please digg it once in 24 hours. 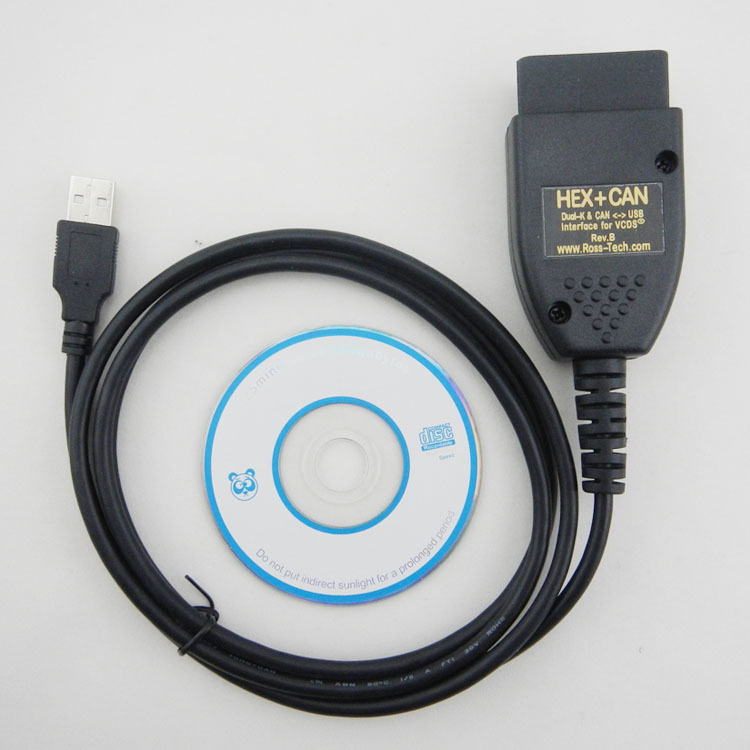 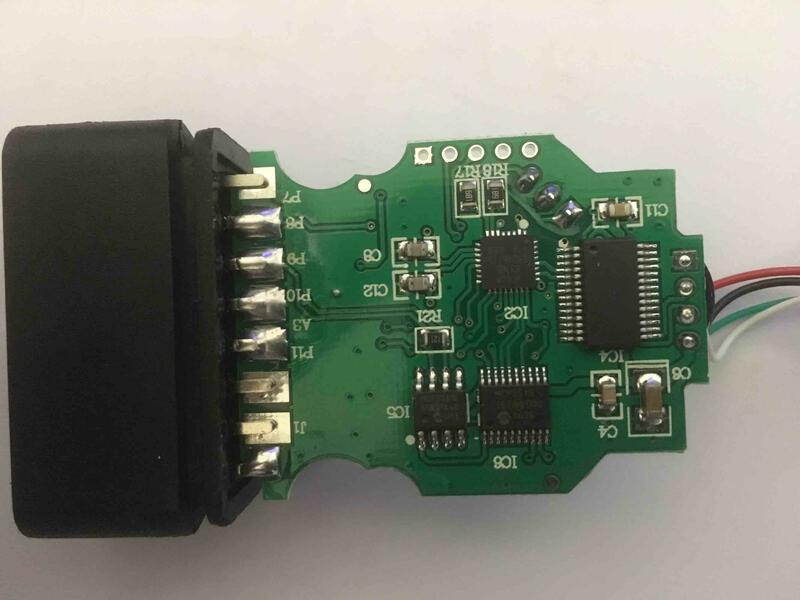 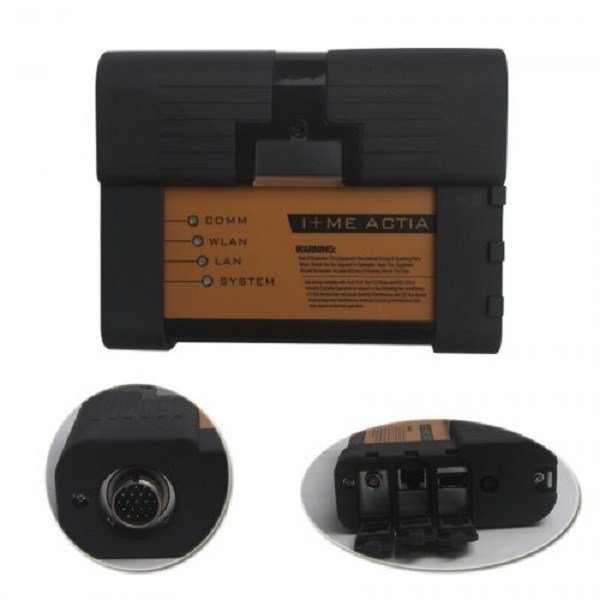 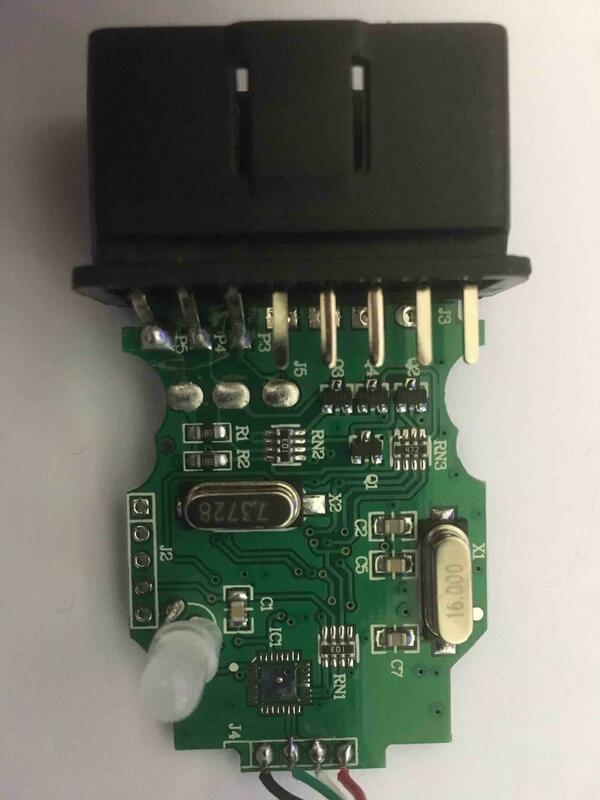 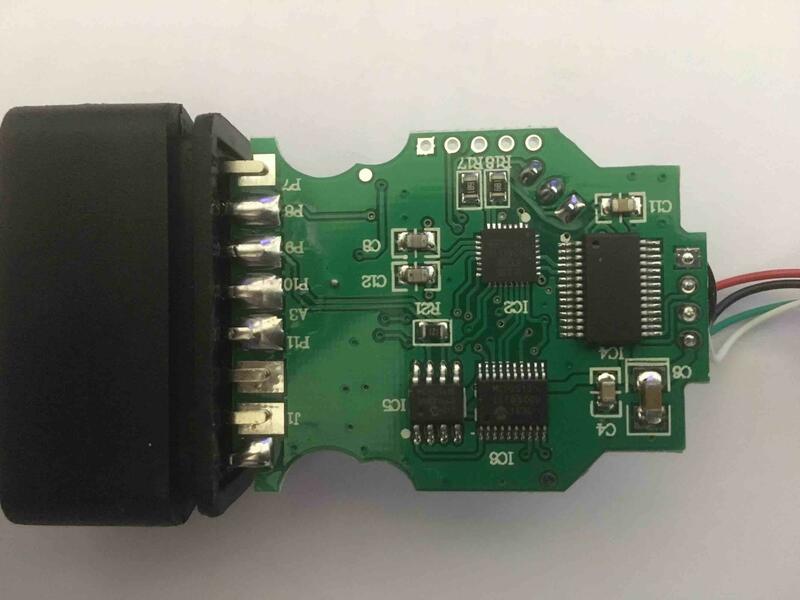 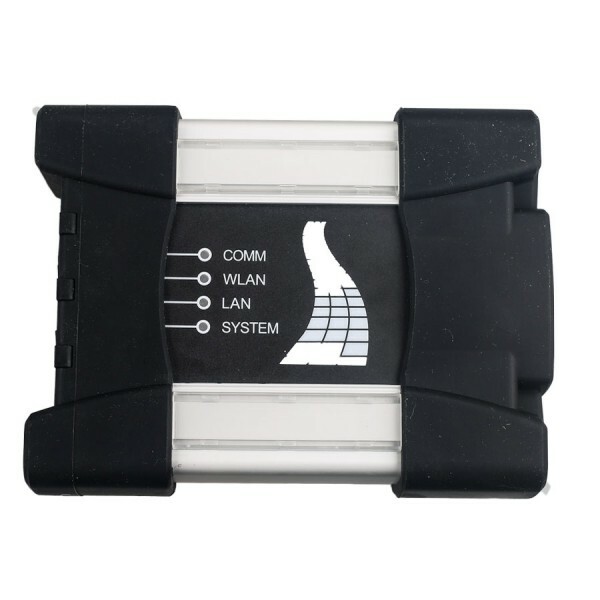 VAG COM 17.1.3 diagnostic cable is china vcds cable update version. 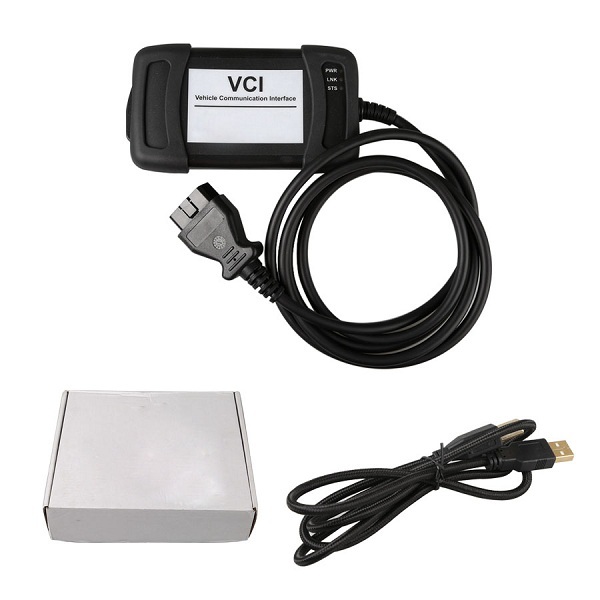 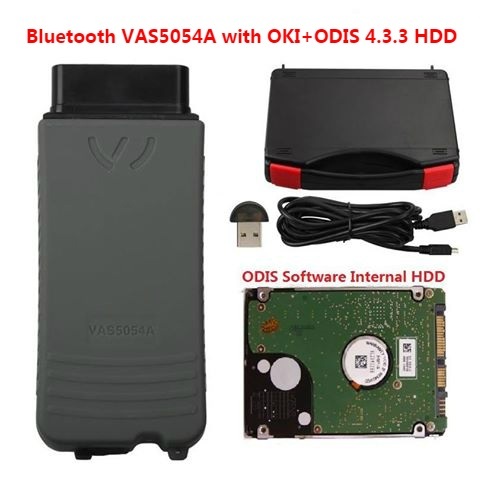 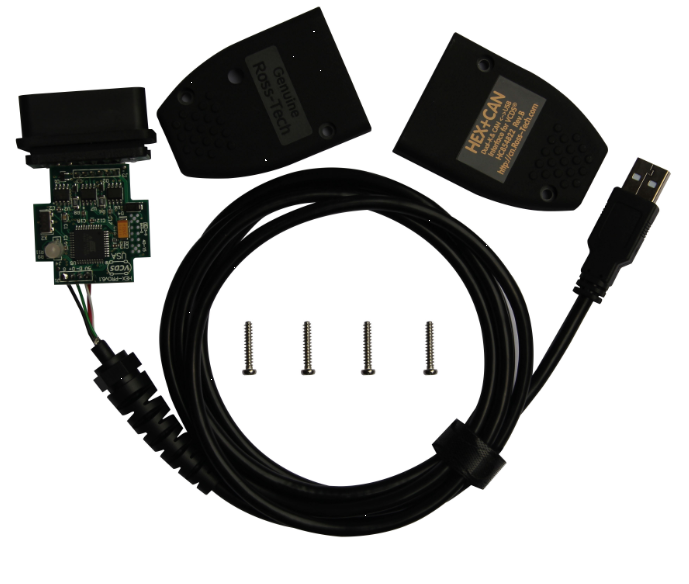 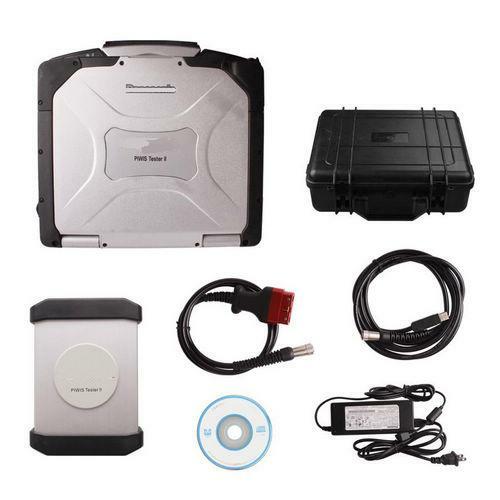 VAGCOM VCDS 17.1.3 hex can usb interface with vcds 17.1.3 download software. 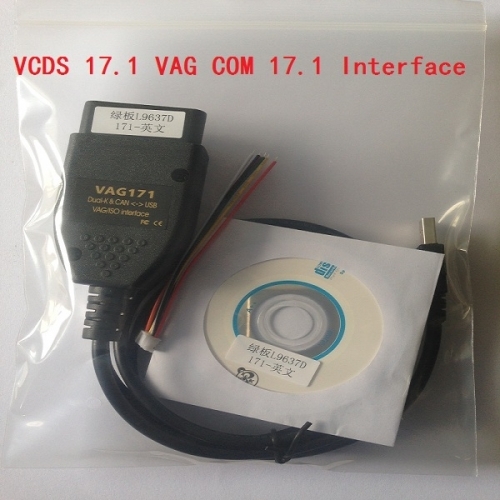 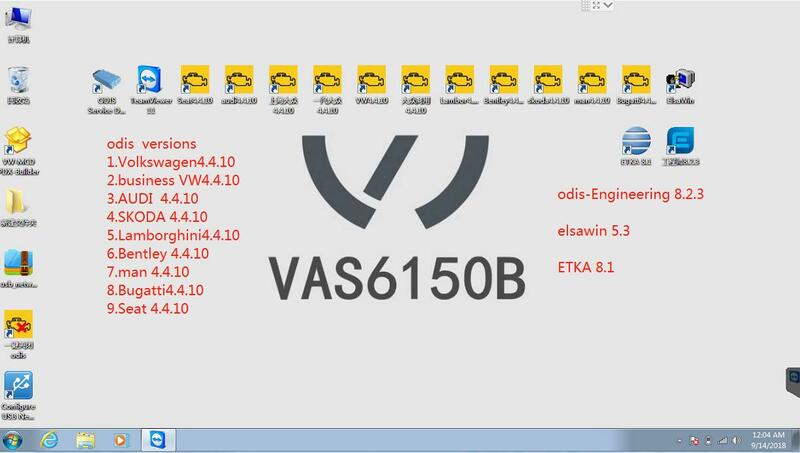 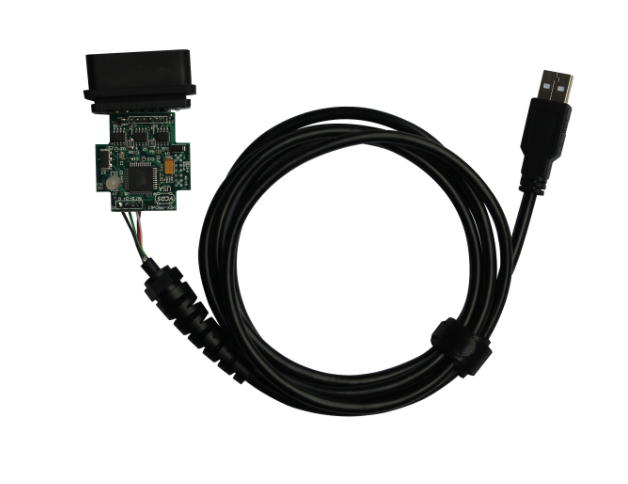 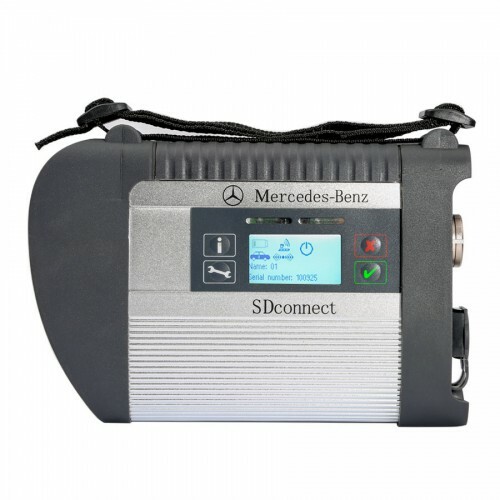 VAG COM 17.1.3 diagnostic interface Customers also can choose vcds 17.1.2 germany cable, VCDS 17.1.1 French version.